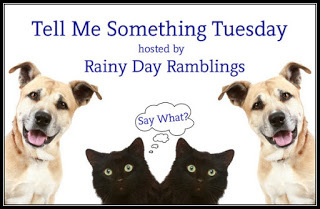 Tell Me Something Tuesday: How often do you actually start reading a hot new release the day it hits shelves? This week's topic: How often do you actually start reading a hot new release the day it hits shelves? Not often. It's not easy to get books the same day they are published in Latin America, specially if you have to wait for them to be translated. There has been exceptions, as with the Harry Potter books, that I bought the same day in my local store and in english. But with ebooks is easier. 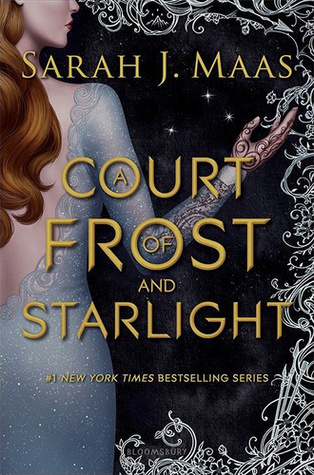 I'm currently waiting for A Court of Frost and Starlight by Sarah J. Maas and probably will buy it the release day on Amazon. 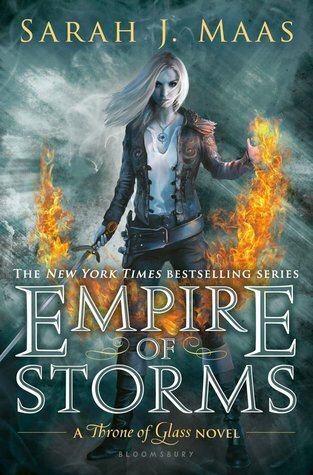 Empire of Storms was so good! My favorite (so far) from the series. It's Aelin at her best, being all Queen. There were so many things happening I don't know where to start. 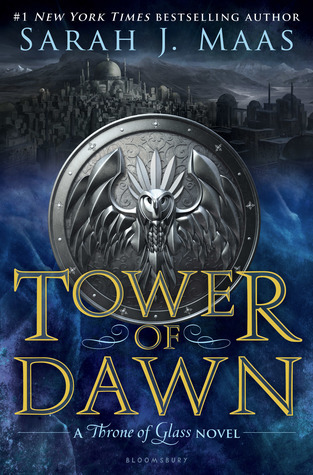 For Aelin, nothing is simple, and her journey to her kingdom isn't the exception. Not everyone is waiting for her. But there are other things that are more important than that, there is war coming and we don't know Maeve's plans. A war they aren't prepared. I was waiting to see Aelin and Rowan together, and wow! It was better than I imagined. I knew it was going to be epic! But the end, so cruel, it broke my heart. Aelin will suffer so much more. And for now, I will suffer for her, while reading the next book Tower of Dawn, which is Chaol's story.